The companies listed below are either indespensible to or are well established allies of the bookselling industry. Get to know them, sign up for their mailing lists, and familiarize yourself with the resources available at each. Of course, the best resource available to any independent bookseller is the vast community of other booksellers, which is why you should join your regional and the ABA. What it is: Edelweiss is an online cataloging interface that lets you peruse publishers' books and place orders directly. Above the Treeline is an analytics component that allows you to track inventory, analyze turn ratios, and automate reordering. ​Why you should use it: It's widespread and deeply entrenched in the industry, and most publishers have moved away from print catalogs in lieu of listing them here. 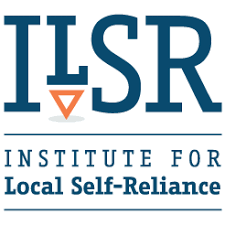 What it is: Resources and advocacy to strengthen independent businesses. ​Why you should use it:​ Great infographics you can share with your customers and strategies for affecting change in local government. 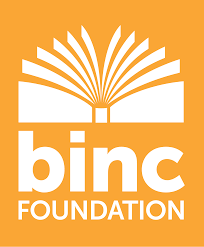 What it is: A nonprofit insurance company providing financial assistance to anyone in the bookselling industry. ​Why you should use it: See above. What it is: A research firm devoted to studying and improving the production chain for print books in the US. ​Why you should use it: Excellent data and webinars on a wide range of issues affecting the publishing and bookselling industry. What it is: A website and newsletter devoted to marketing strategies and tips, specifically geared toward indie booksellers. ​Why you should use it: It's quick, easy to digest, and helps booksellers stay up on new trends and opportunities to reach and/or expand your customer base. 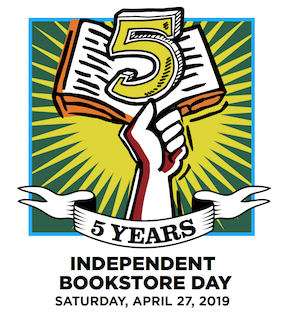 What it is: The last saturday in April, a nationwide celebration of independent bookstores featuring exclusive book items and in-store parties. 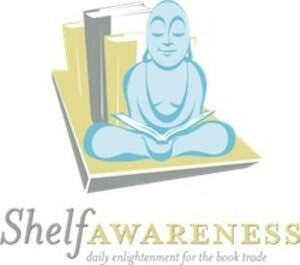 ​Why you should use it: Because you're an independent bookseller! What it is: The American Booksellers Association's e-commerce solution. ​Why you should use it: It's the only widely available competitor to other online bookselling operations. What it is: Research firm devoted to studying the economic effects of corporations and the betterment of local communities. ​Why you should use it: Excellent educational resources for small business owners. 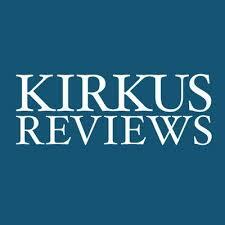 What it is: Online book review. 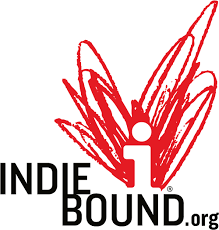 ​​Why you should use it: Provides exposure to many underrepresented indie presses and authors. 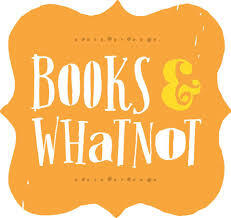 What it is: ​Bookstore consulting and training. Also, they're now bookstore owners. ​Why you should use it: The most comprehensive training and actionable information available for prospective booksellers. What it is: Industry news and book reviews. 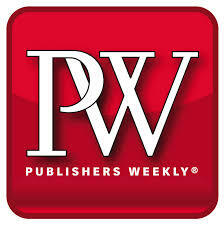 ​Why you should use it: To stay informed about industry goings-on and learn about forthcoming titles. What it is: A daily industry newsletter, as well as consumer-facing content provider for indie bookstores. 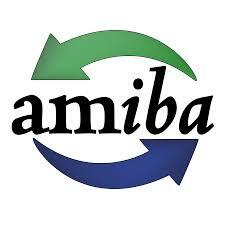 They also power some ABA and regional email campaigns. 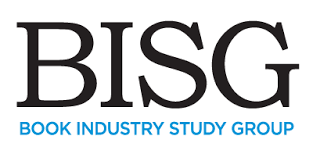 ​Why you should use it: To stay informed on industry goings-on. For the newsletter, if you want to engage your customers without the labor of creating or maintaining content. Would you like your company to be featured on this list of resources? Contact us here.